Best-selling historical author and broadcaster Julie Summers will be in Retford later this month to talk about the experiences of British people at their best during World War Two. She will also talk about the bravery of one man on the front line – the unsung hero Colonel Philip Toosey, who was fictionally portrayed by Alec Guiness in Bridge on the River Kwai. In real life Toosey elected to stay with his men instead of being evacuated as Singapore fell. Following their capture, he did all he could to ensure their survival in the face of brutality from their sadistic Japanese guards. 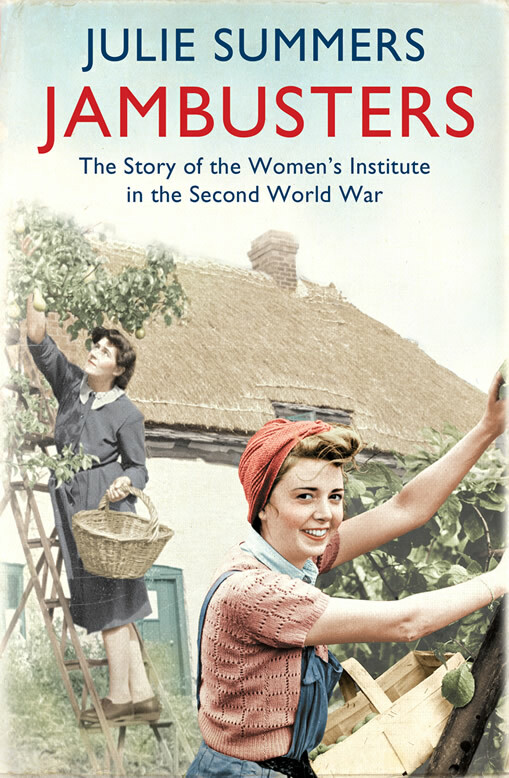 An expert on the lives of millions of Britons on the home front including the experiences of our parents and grandparents, Julie has published books in conjunction with the Imperial War Museum and the Commonwealth War Graves Commission. Among her books is Jambusters, which is currently being turned into a new six-part drama series by ITV, hoping to repeat the success of Call the Midwife and Foyle’s War – so expect Julie soon to become a household name. 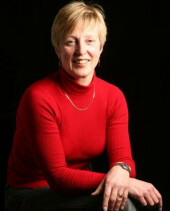 Julie is a passionate and knowledgeable speaker, having narrated documentaries for the Yesterday Channel and appeared on BBC TV and radio numerous times. An Evening with Julie Summers takes place at Retford Town Hall on Friday 29 August. Doors open at 6pm for a 7.30pm start and books bought on the night will be signed by Julie. Tickets are just £8 each – for more details contact paultrickett@hotmail.com call 01636 684672. Tickets are also on sale at Retford Tourist Information Centre and can be booked online here.